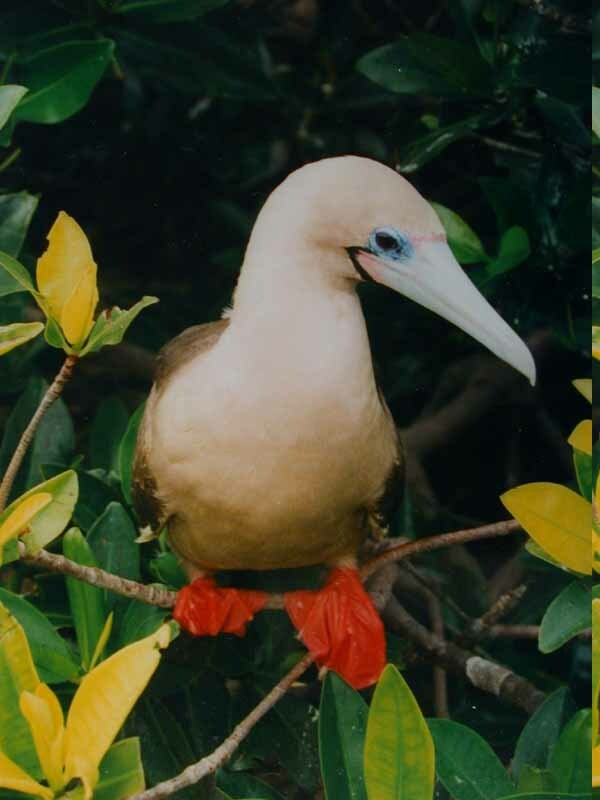 During Tropical Storm “Colin”, a young Red-footed Booby got blown off course and into a city. Unfortunately it was injured, and when sent to a rehab center, it did not survive. The Sun Is Finally Back Out! Here in central Florida, we have been dealing with Tropical Storm Colin for the last few days. In fact, we had 3.31 inches of rain this morning and with yesterday’s count, we have had 4 inches of rain in two days. Our birds have been rather wet. Also, I stayed off of the computer because of the lightning in the rain storms. These are not my reports, because I have been home, out of the rain, still fighting my bronchitis. 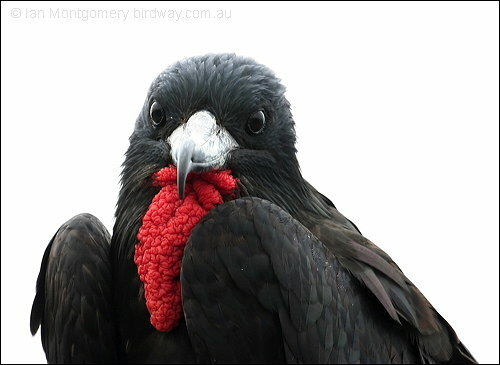 But, what I want to tell you about, is the reports that are coming in about sightings of Frigatebirds. 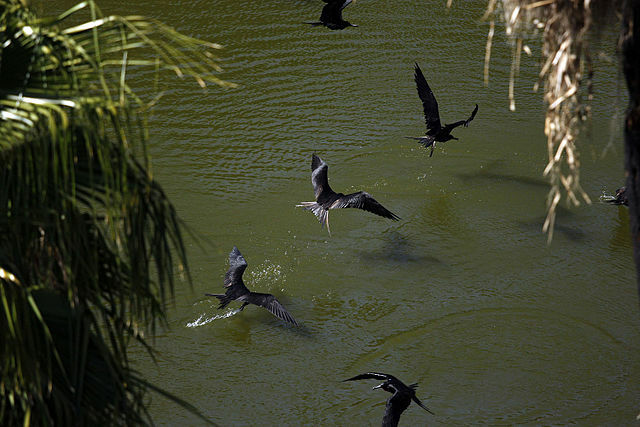 Florida has a listing service where people report sightings of birds. Usually they are rare sightings. When storms like Colin are in the area, birds get blown off course and birdwatchers get the joy of seeing more rare birds. 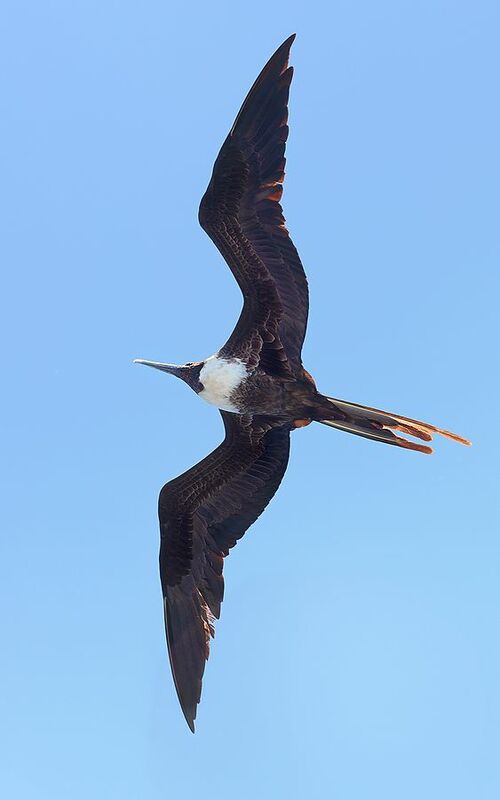 Many are pelagic, which means they normally fly out over the gulf and oceans. They are rarely seen in towns. Across the state several sea-going birds were spotted. 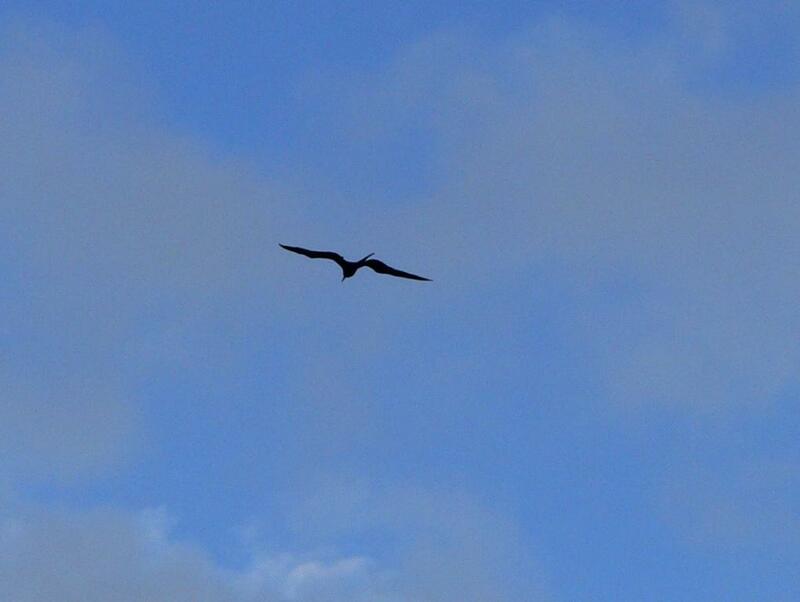 A Fea’s Petrel off Miami, European Storm-Petrel, and a Promarine Jaeger. Needless to say, there are some happy, though wet birdwatchers that have enjoyed these spottings. 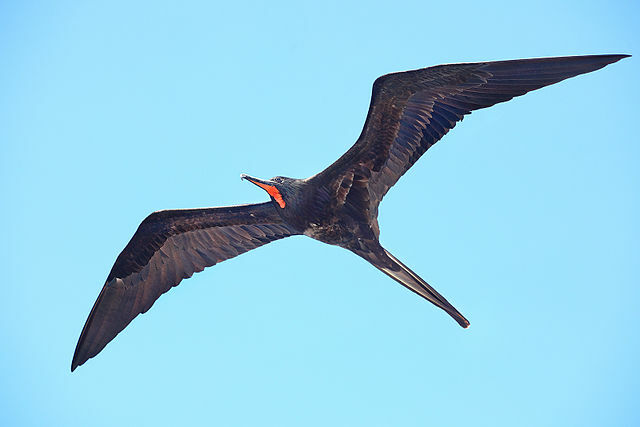 Back to the Frigatebirds. 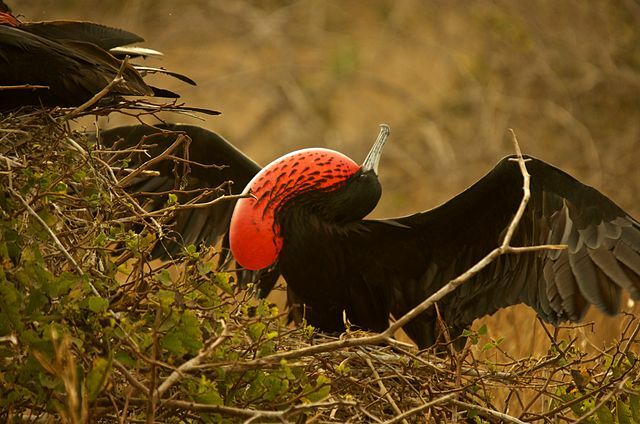 The top photo was one of the few times I have had the privilege of seeing one of the Frigatebirds. 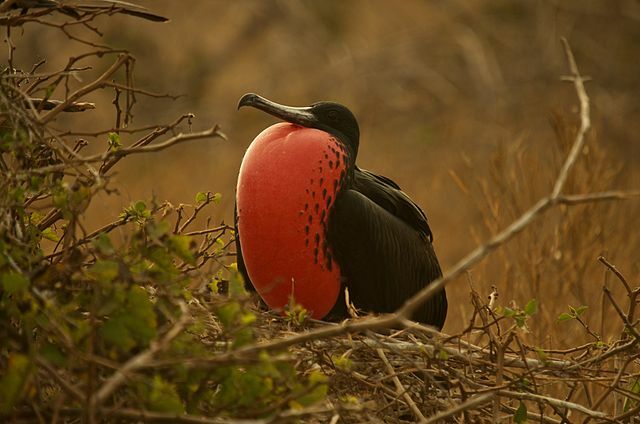 Frigatebirds are members of the Fregatidae Family of the Suliformes Order. 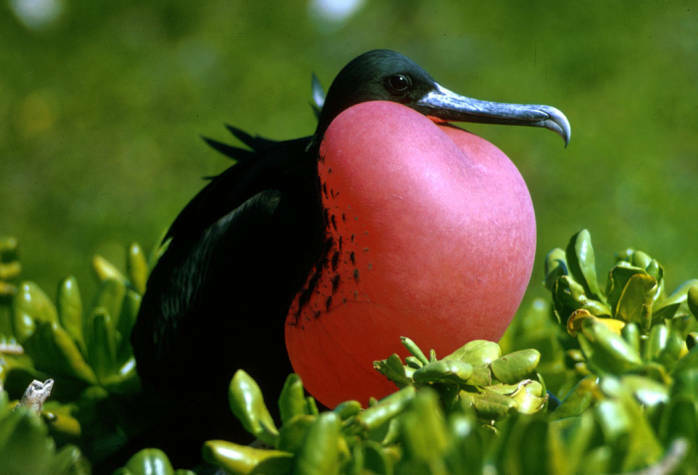 These magnificent creations from the Lord, their Creator, have been written about before. Just wanted to share them again. Even though we have storms in life, “Colin”, the Lord always seems to give us blessings, if our eyes and heart are open to Him.